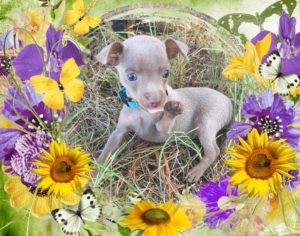 We only raise top Quality and Genetically tested ACR/HPA pups!! Puppies are Guaranteed for 1 year against Genetic Defects in which the parents were tested for at the time of ​sale. We do not knowingly breed any Affected or Carrier tested animals. 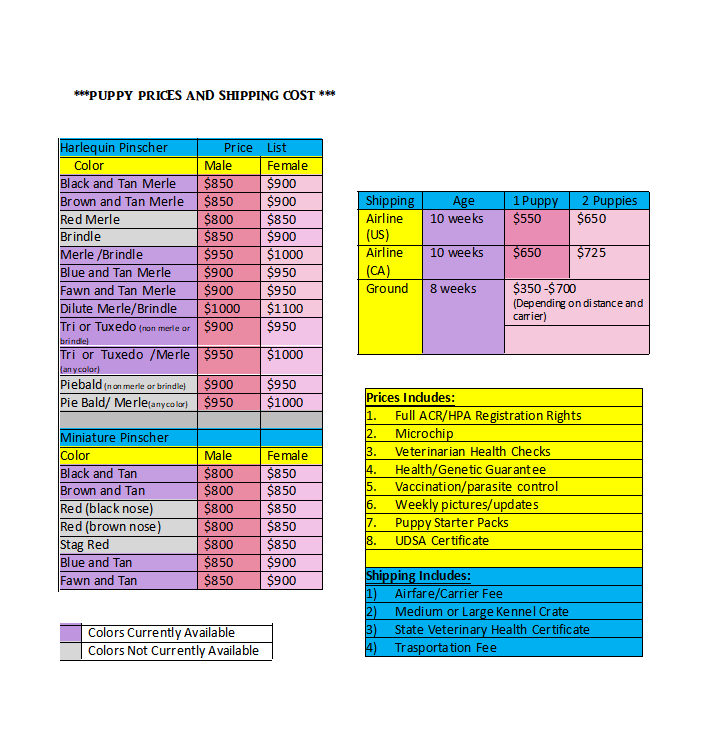 Puppy prices below are BASE PRICES ONLY and subject to change at any time. Prices are determined when pups are born by color/markings, gender and size and I reserve the right to modify puppy prices at any time. Prices do not include shipping. 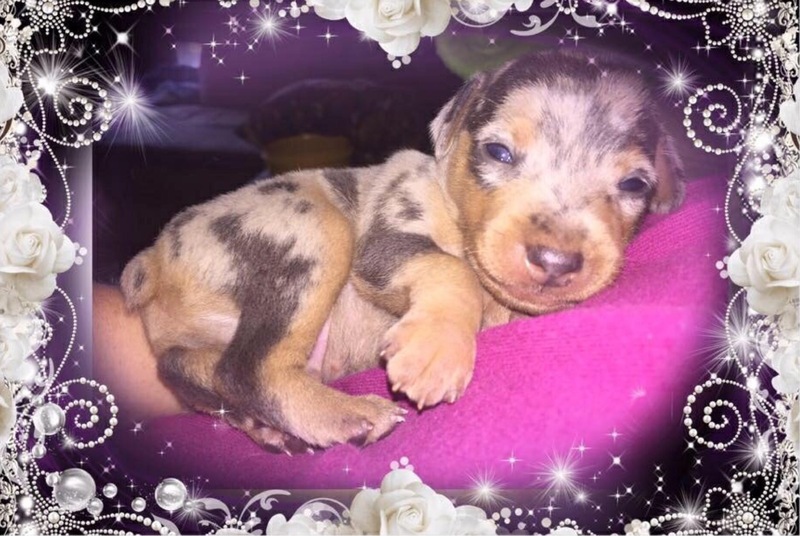 Prices do include puppy, full registration certificate, 14 day veterinary health guarantee, 1 year genetic health guarantee,vaccinations/parasite control appropriate for age, micro chip, weekly updates and Puppy starter pack. See charts below. We would rather not have home visits. We live in a society where it is not safe or even remotely realistic to allow strangers to come to our homes. Many have lost their lives by allowing strangers into their homes. I prefer to keep myself and my family safe and will meet a puppy buyer in a well-lit place with others around to help deter getting hurt or killed. How many of you would actually open your door to a stranger and allow them full access to your home? ​My guess is not many! I will gladly send you all the pictures you want of my home, yard and dogs. 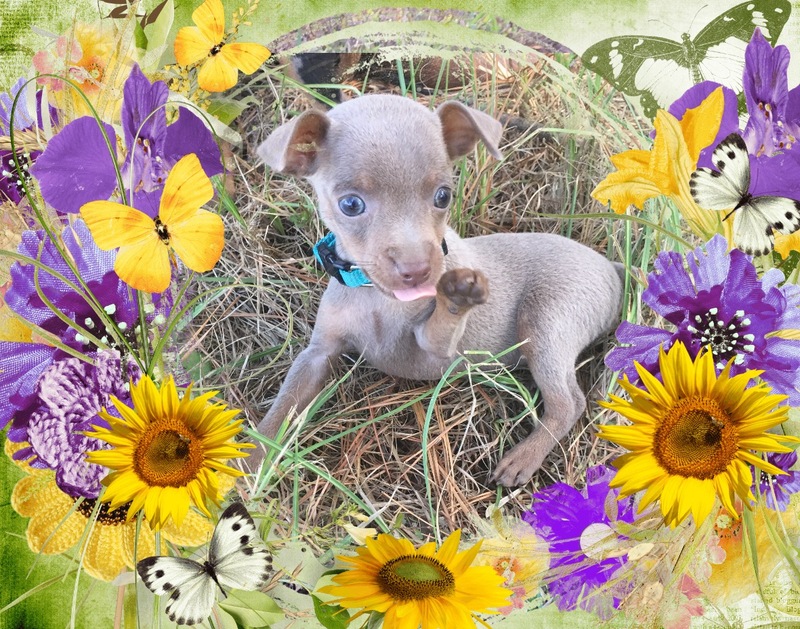 Families on our waiting list are given first option in appearing order of puppies born. A $200 Deposit is due within 48 hrs to reserve a puppy. Deposits are NON-REFUNDABLE but we do make exceptions with emergencies. A delay in sending payment could result in puppy being sold to another person. Acceptable payment options include PayPal, Wal-Mart to Wal-Mart transfer, money orders, personal checks, and cash. Note: *PayPal does NOT protect the BUYER when purchasing a live Animal. ​​Puppies must be fully paid for by the time they are 8 weeks old. Cash Payment ONLY if picking up personally.